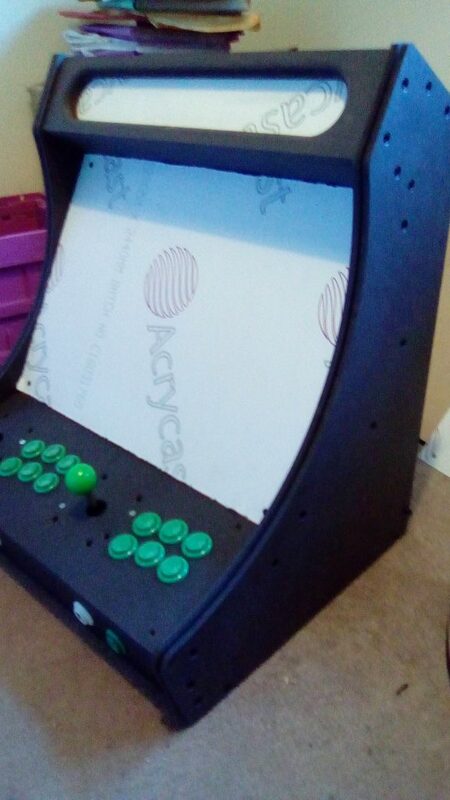 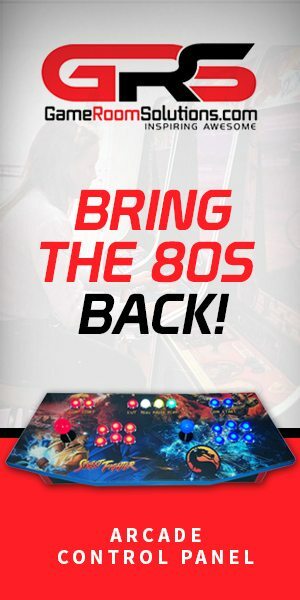 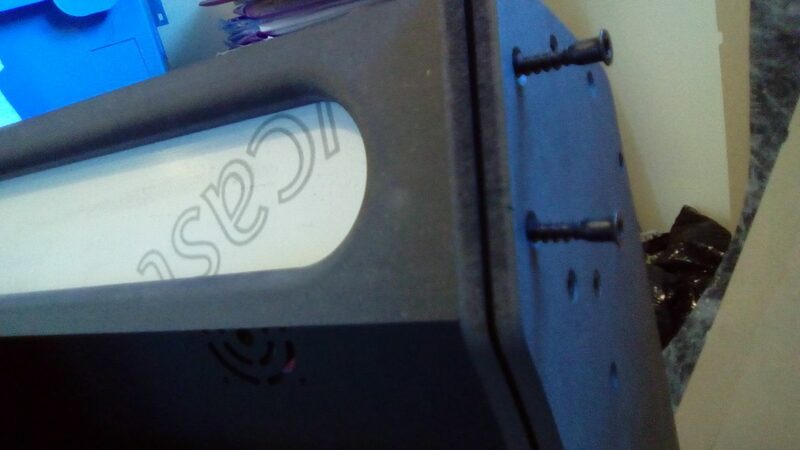 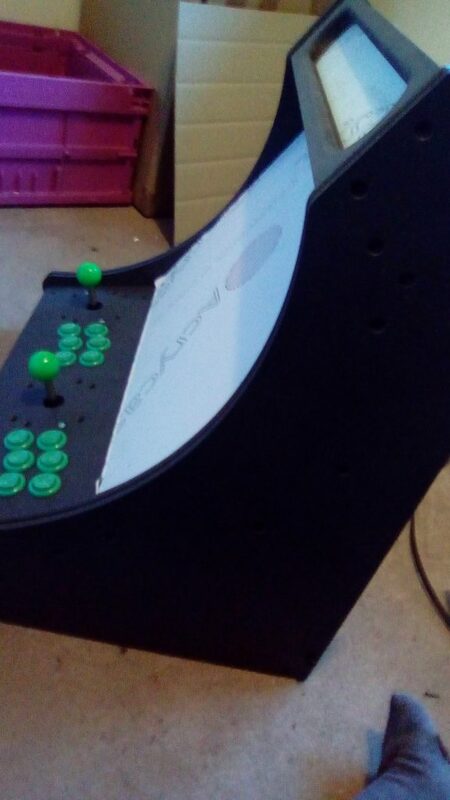 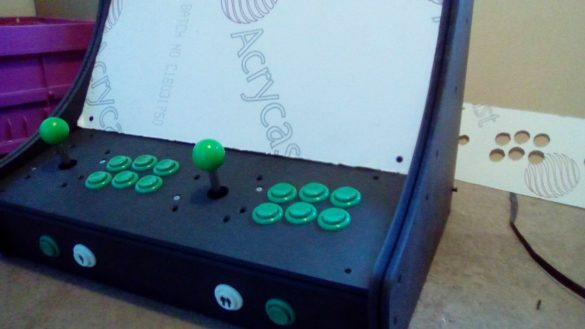 So I have been a big fan of Arcade Punks since its early days and it has inspired me to build my own cabinet, I was looking at a retro-pi build but decided to go the full hog and install the Hyperspin Bolt-on Edition – for simple to ‘useness’ and the configuration sounds pretty much how I want it to be. 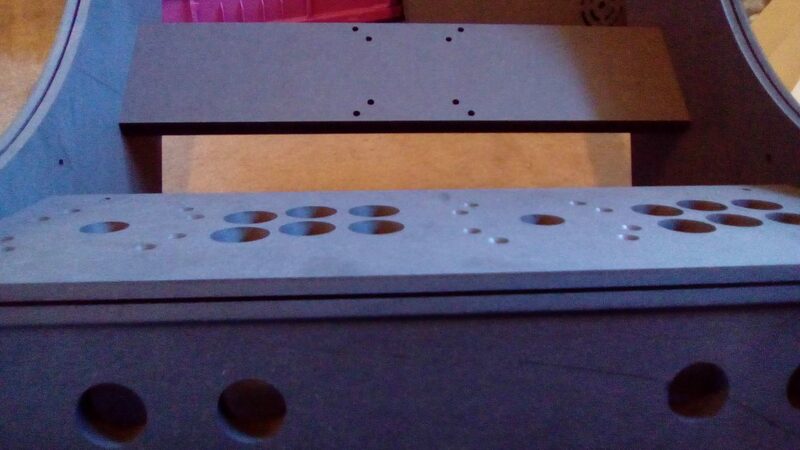 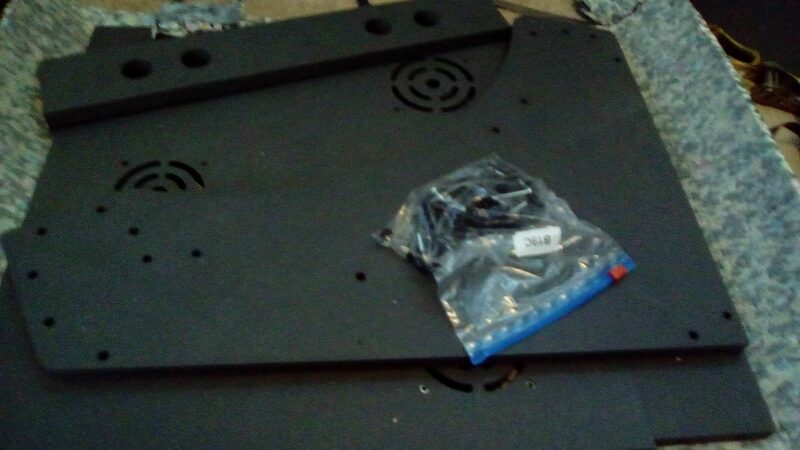 Knowing I had the hardware sorted, I purchased a flat pack bar top from a company on eBay, it turned up 13 days later (13 days for a bit of cnc milled wood!) 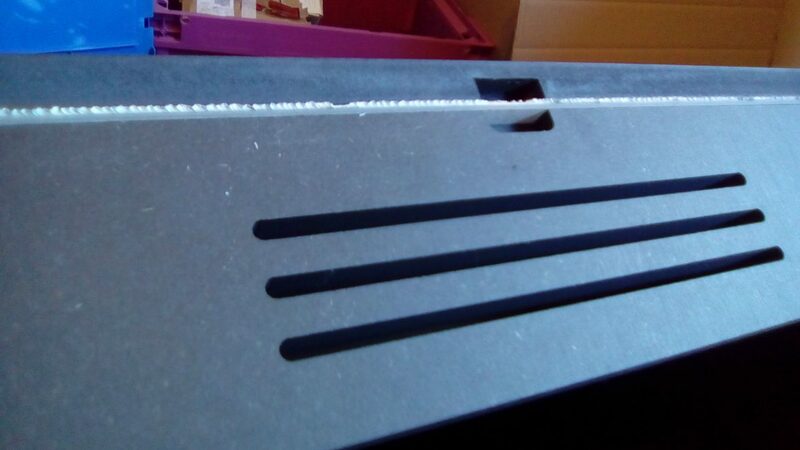 – the first thing I noticed was there were no slots in the side of the wood thus meaning I would not be able to install T-Moulding unless I routered them out, something I was not confident in doing (I’m a tech not a builder! 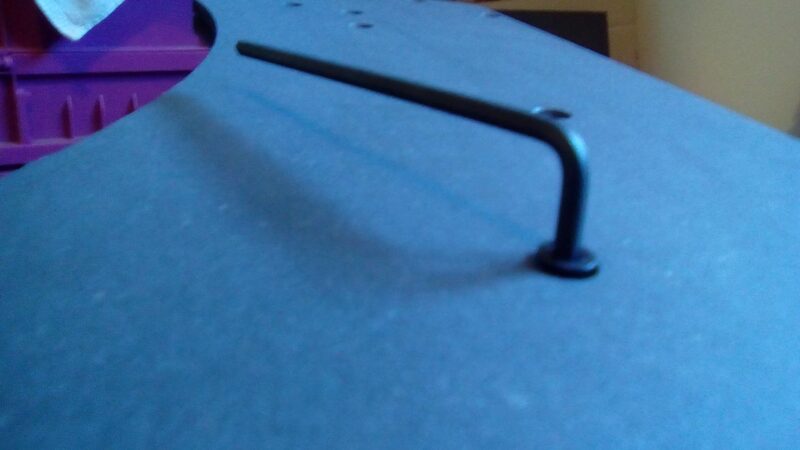 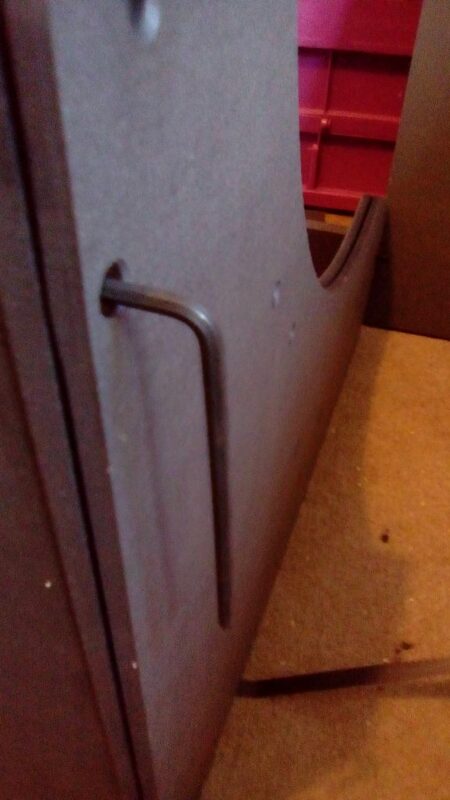 ), also there were no screws, clips, brackets or instructions, so I wasn’t best pleased. 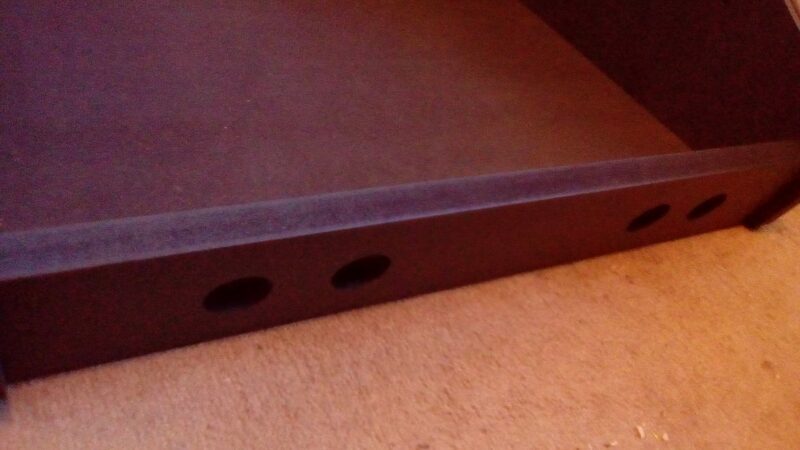 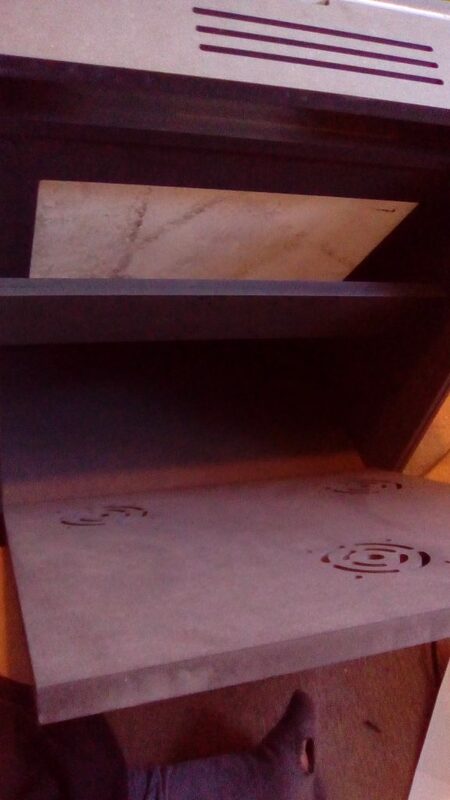 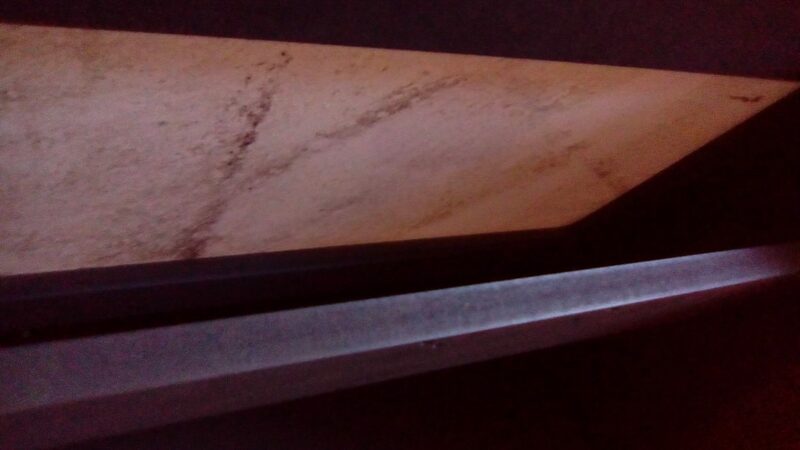 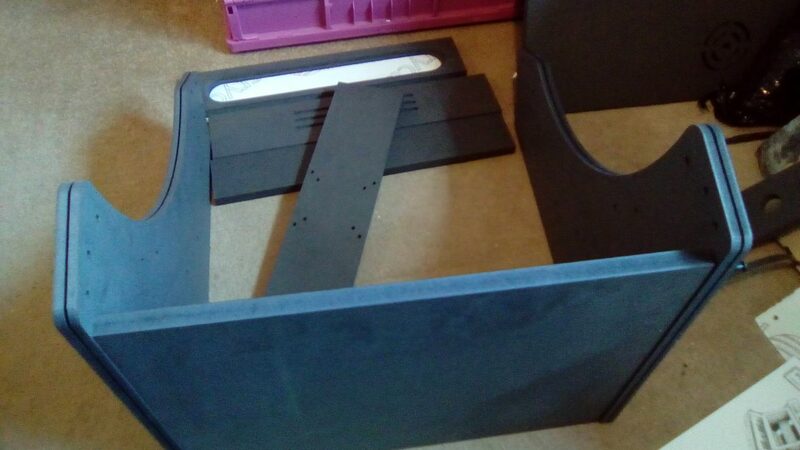 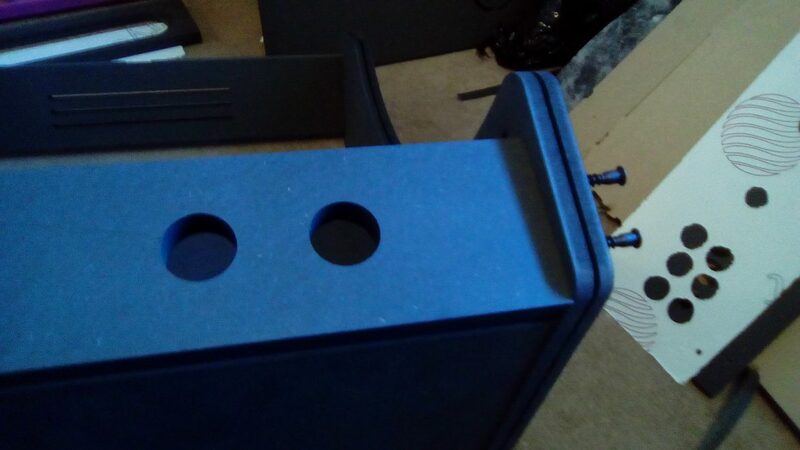 I ended up getting rid of the cabinet and decided I would find something more suitable to me (I dont like to cut corners), I spoke to Ronald from Xcade who seemed EXTREMELY passionate about the cabinets he supplies – I ordered one of his bartops , the B19c, although priced at almost double most of the others, you’ll see in a bit why it was WORTH EVERY PENNY. 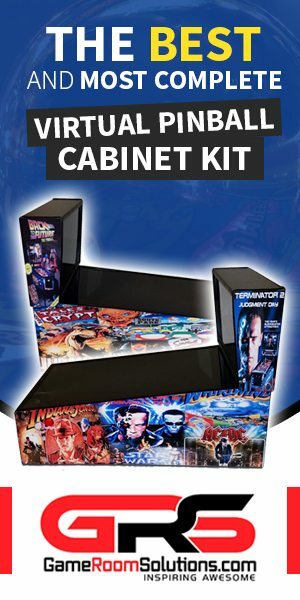 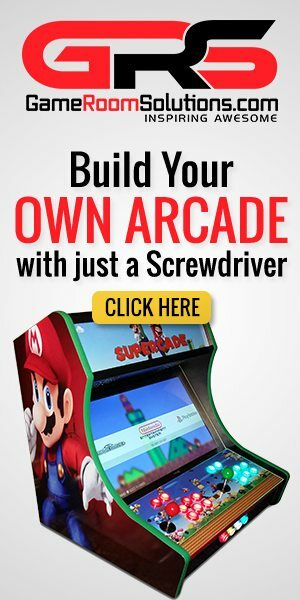 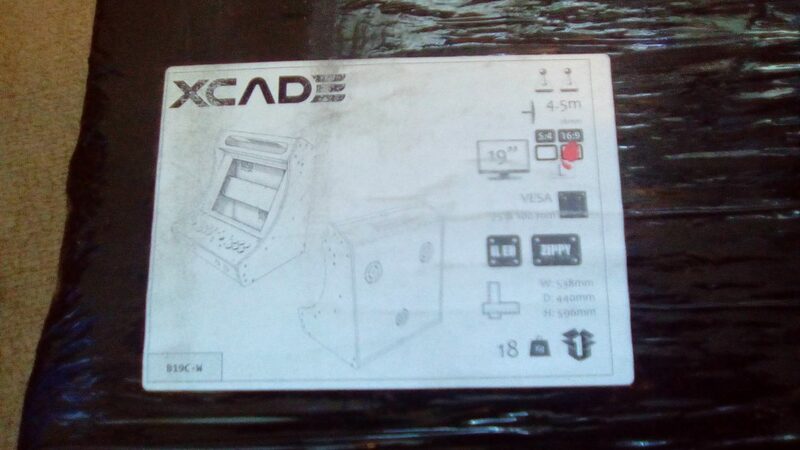 Xcade are new to the retro gaming arcade scene, yet produce what look like stylish and modern design kits from bar-tops to tabletops to full uprights. 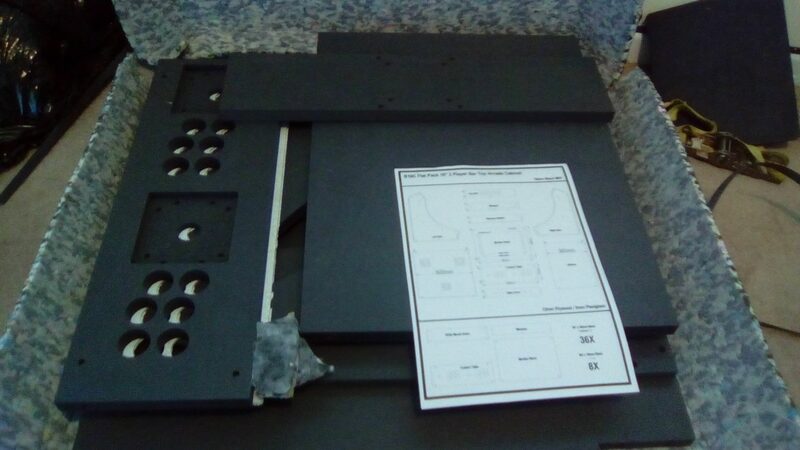 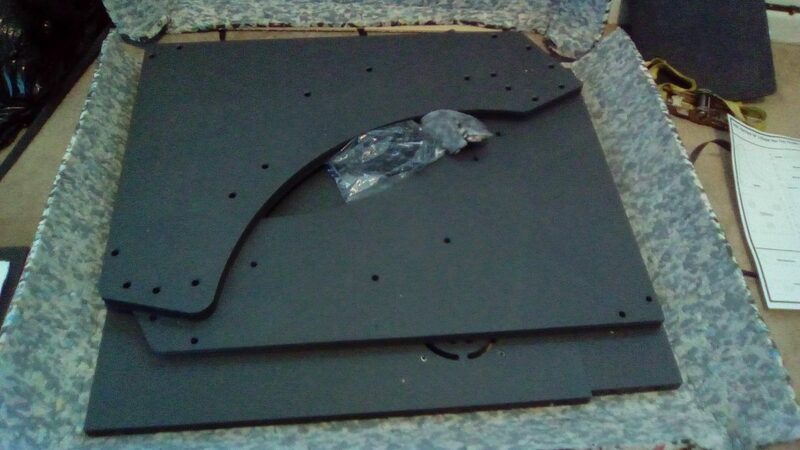 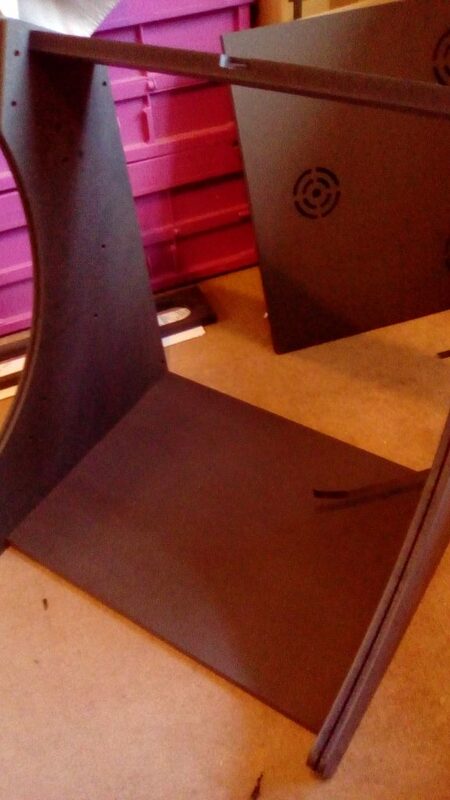 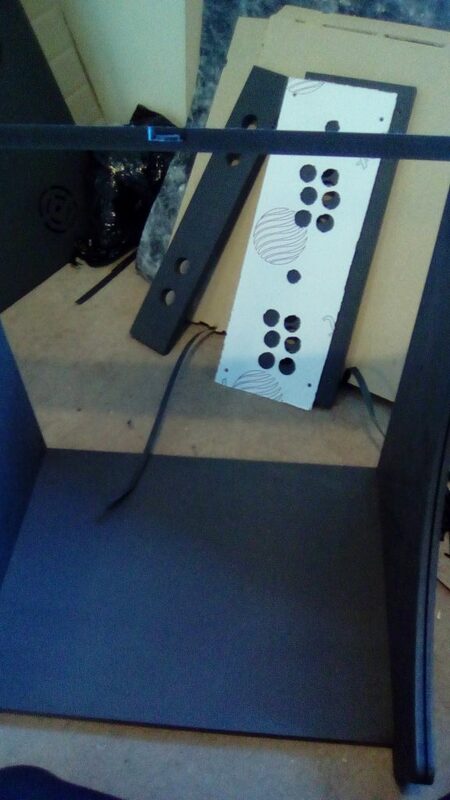 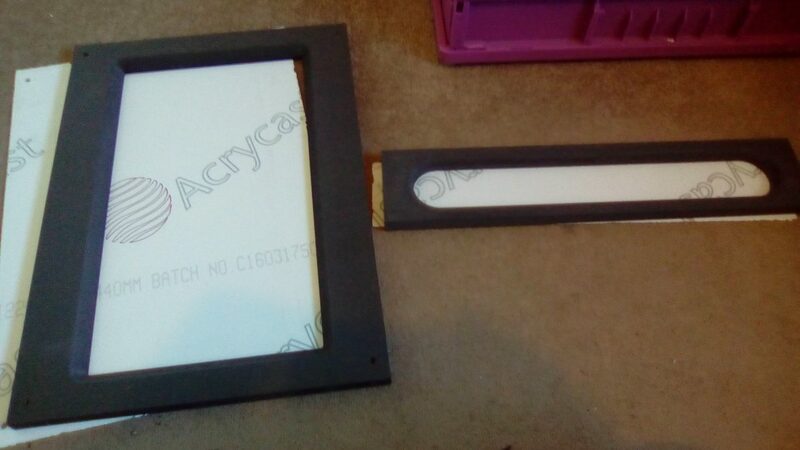 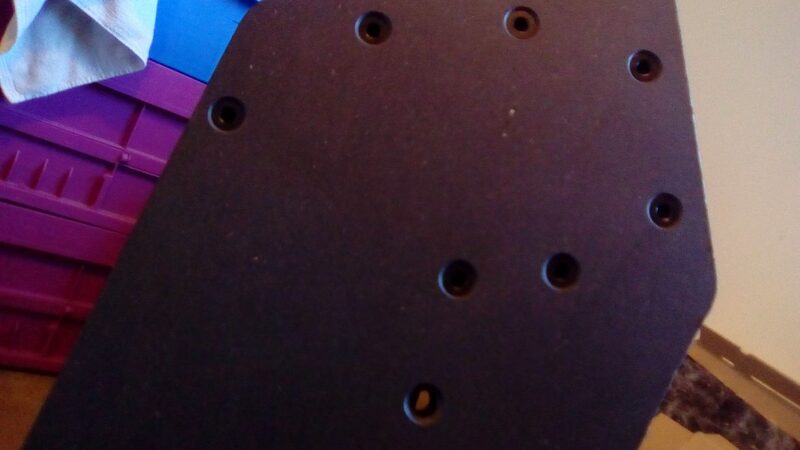 The flat-pack kits are constructed with 19mm black MDF panels which allows for the monitor bezel to be embedded in the design as well as some unique features like marquees with filleted corners for a stunning look and feel. 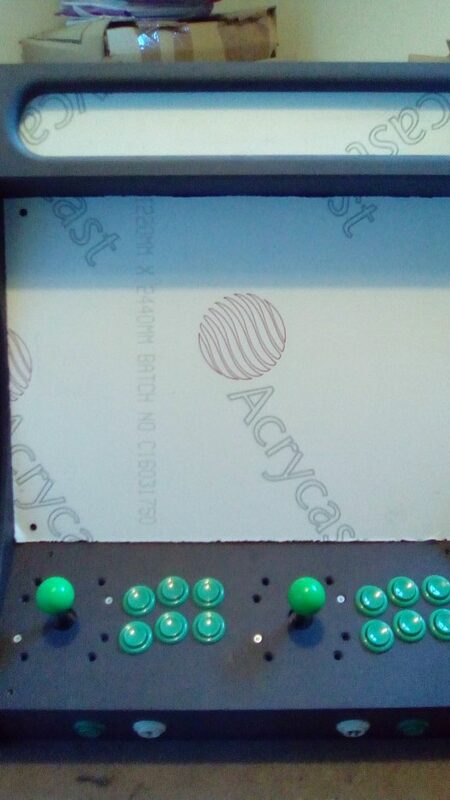 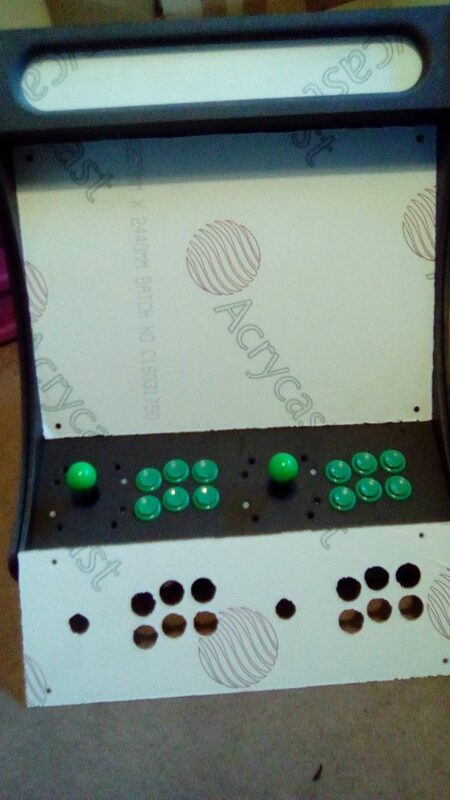 All of the kits include Plexiglas for marquee, monitor area over bezel and player control table and include ALL THE FITTINGS AND FIXTURES as well as the compulsory T-Moulding cut-outs, they also offer artwork options, supplying a choice of eye-catching designs or sending you a template to create your own artwork (some art editing knowledge will be required!). 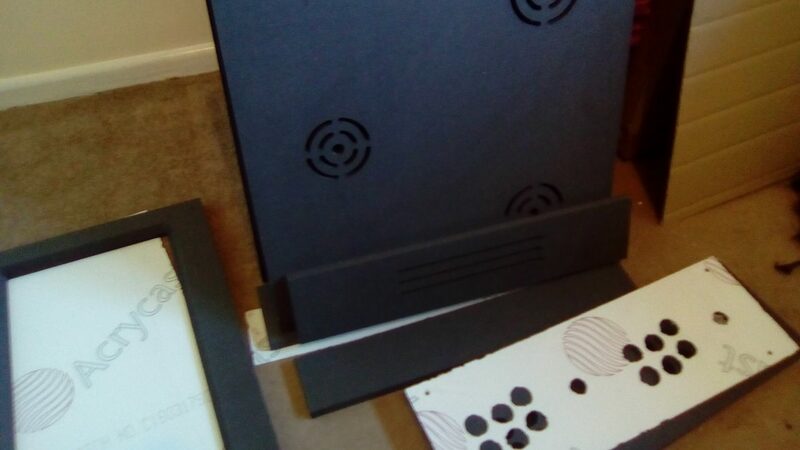 I ordered the unit at £120 which included delivery and received it 2 days later. 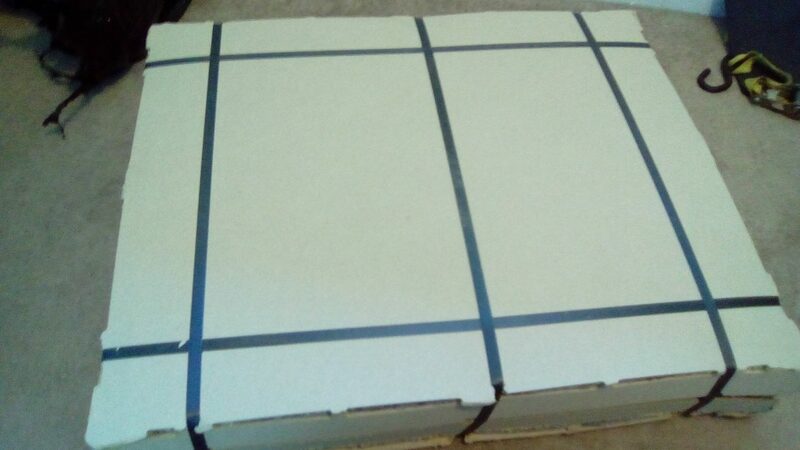 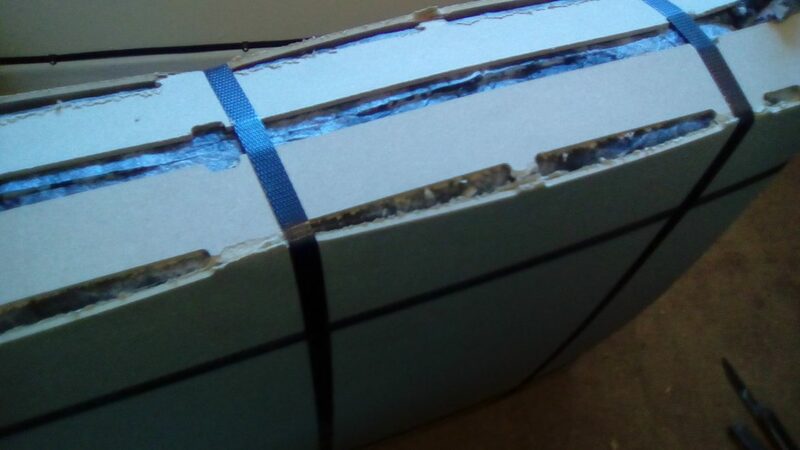 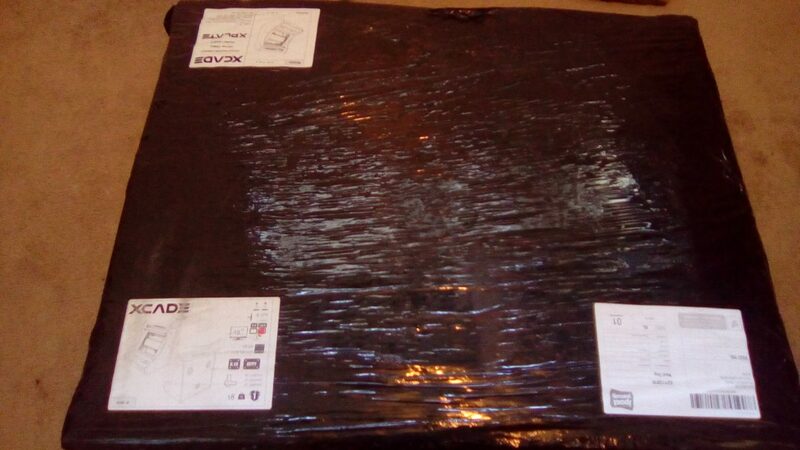 Well, this was something special, firstly the packaging was properly connected, not cheap single sheet bubble wrap and damaged corners, but ACTUAL FOAM, as well as cardboard AND straps, then finished off nicely with proper pallet wrap, not brown paper – I was quite excited that day as I had already received the tracking in the morning. 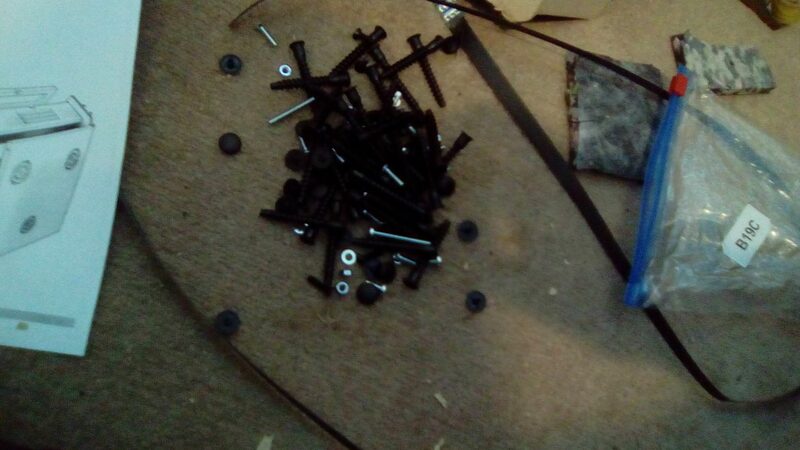 I took the parcel, running it up to my ‘man room’ like an excited child at Christmas, opening it up and laying out all the pieces over my limited floor space, the wood FELT RIGHT, the colour (black) looked good, the weight felt PROPER, hopefully I had found a good supplier – the screws were all bagged up, there were no tools included in the bag, but I already had an allen key and phillips screwdriver on my desk, so I set out to work, glancing at the included instructions and proceeding on. 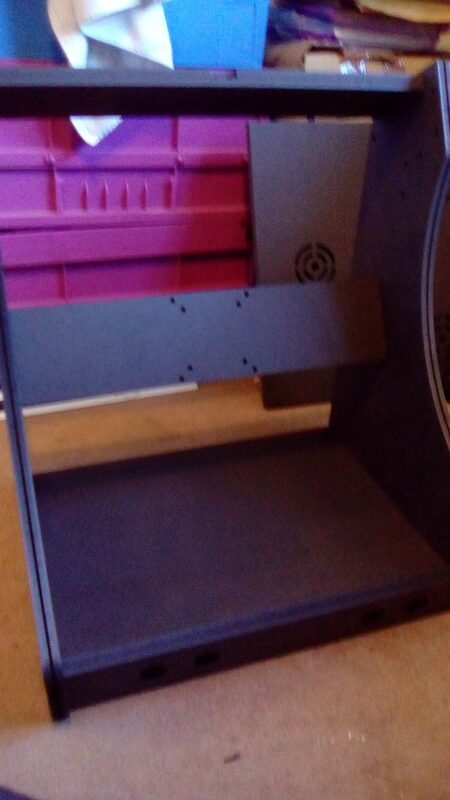 This was easy, not like the last one, everything just worked, I didn’t know which order to put it in, and decided I was going to hold off installing my hardware as I currently have it set up next to me in a shoe-box on my desk, and am just finalising some bits and pieces (hidden boot and os hiding and stuff! 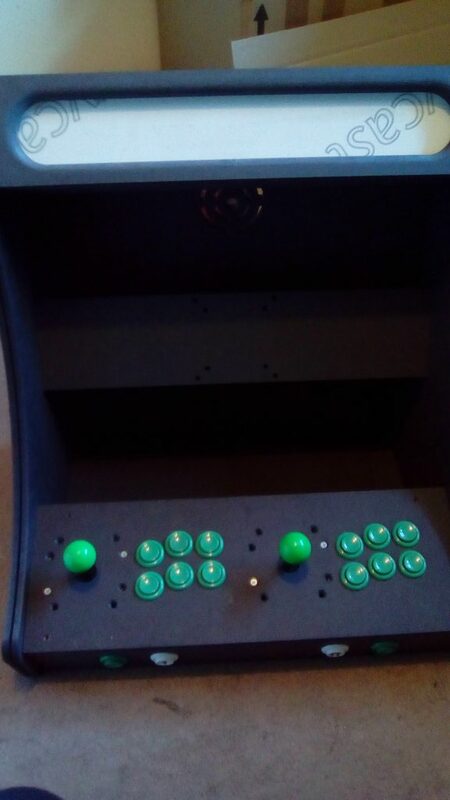 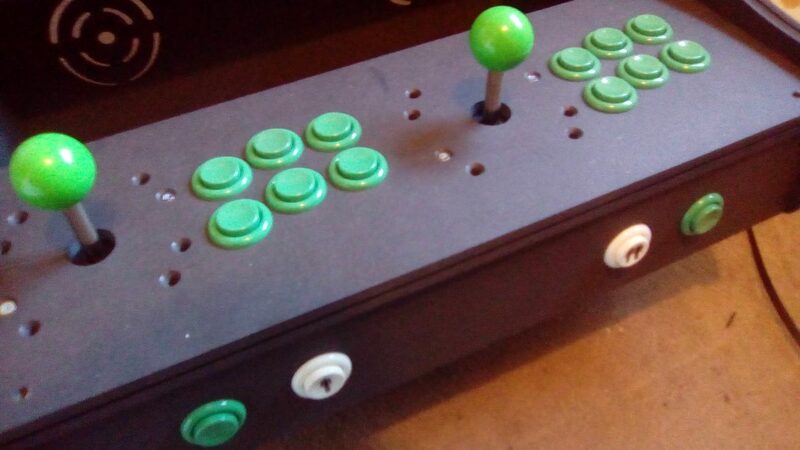 ), but I pressed ahead and built in anyway, my buttons and controllers were already ordered, I had ordered them from Ultracabs back on day one (order their USB joystick set), then changing my mind on colours and ended up ordering different coloured buttons and ball tops (like I say I want to do things RIGHT!). 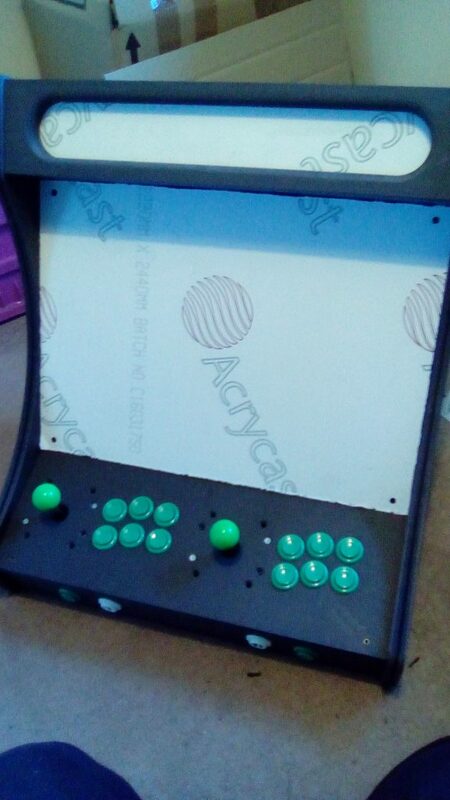 Whoops before I put the buttons in I forgot to put the clear plexi glass on top – I havent actually wired the buttons in, as I am still waiting for some artwork for the cabinet, but when that turns up then I will be ready to add my hardware and ‘let the games begin’. 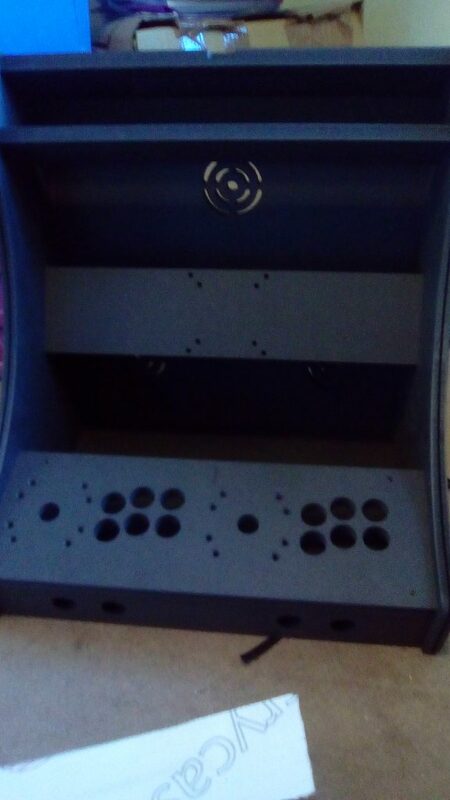 I TOTALLY RECOMMEND XCADE CABINETS! 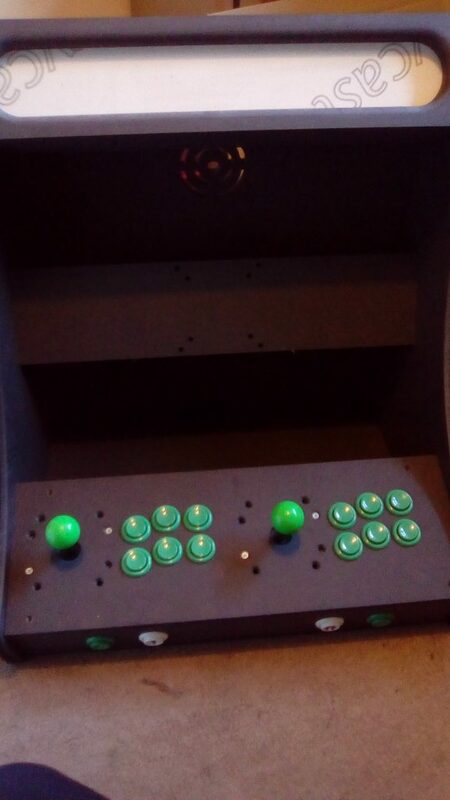 Just as a side-note with all that Green everywhere can you guess what the cabinet is going to be?